← The saying “BREED LIKE RABBITS?” …….Well, it is so true! 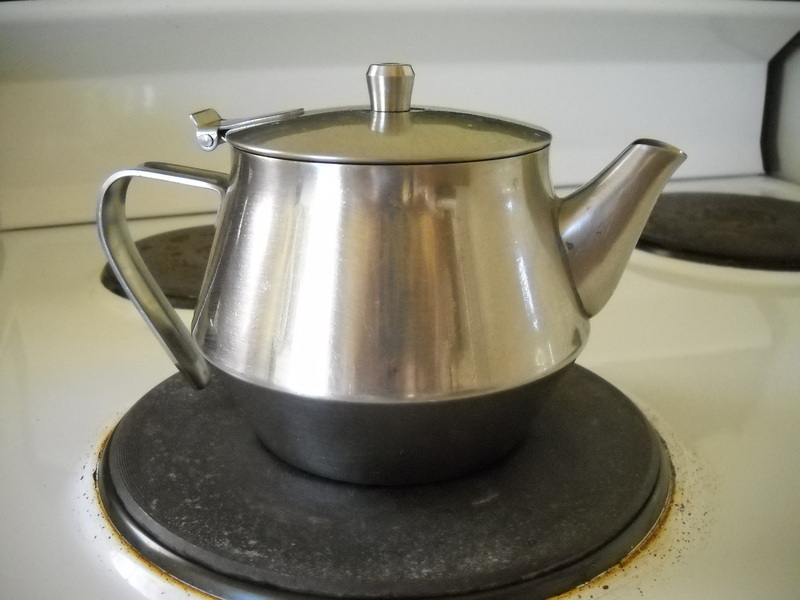 In my post (https://noelene2014.com/2014/10/02/marriage-and-a-silver-tea-pot/) I stated that “life is not fair” because I felt that I had to compromise far more than my husband ever had too in the early years of our marriage. On reading the article my husband, Steve, said, “That brings back memories of me always having to be on my guard about what I said to you in those early days”. I had very little sense of self-worth and struggled with feelings of inadequacy and would often perceive his comments to me as being critical or hurtful when that was not his intention at all. He could have gotten totally fed-up with me being so sensitive all the time but instead he chose to be careful about what he said to me and the tone in which he said it. It was not easy because he has a wonderful sense of humor and would often joke about things and I would get upset and withdraw from him and not speak to him for a few days! Above all, love each other deeply, because love covers over a multitude of sins (wrong attitudes, mistakes)”. He chose to be patient with me and to continue to love me despite the way I behaved towards him. I thought it would be interesting to ask some men what they compromised about in the early days of their marriages and their answers have left me with a deep admiration for their honesty and their incredible love for their wives and families. They also chose to compromise because they loved. One of the important things about compromise is that it’s not necessarily only about one person compromising for another to enable a positive outcome in the home. It can also be about one person in the marriage compromising with self when faced with choice. So in my example I had to do just that when needing to prioritize the things that were most important to me in building a marriage and family that I wanted. I was a professional footballer and football was always a big part of my life even before marriage. Problem with that passion of mine is that it put a lot of distance between myself and family. I came to realize that in my list of priorities, Berna and the family needed to be number 1. That was according to my goals for the family. I made the tough choice to turn my back on the pro game and rather give myself more time to be at home. One of the wisest trades I made with myself and I live with no regrets and a marriage and home that has strong foundations and good walls. Still working on the roof and interior decorating but that will be a never ending story. My wife and l had a fairly long courtship before we got married and thus l was of the opinion that we knew each other fairly well. However, in the first few years of our marriage we did not set apart a special time to talk and map our way forward. Challenges were created by this but looking back now, that is what we should have done. One of my greatest comprises l experienced was Consideration. l am by nature a very spontaneous character and so friends and social activities were just pounced onto my wife without considering any circumstances or emotion or tiredness she may have felt or experienced. As an unmarried couple, we were extremely busy with many social engagements and had absolutely no responsibilities whatsoever except to get up for work the following day. And without any thought l expected this to continue. God blessed me with an absolutely Amazing Life Partner and in her wisdom and patient manner, she brought certain realities to my attention. I was in fact so shocked to realize that we definitely were not living in a ‘Get up and Go’ environment any longer. Husbands, love your wives, just as Christ loved the church and gave Himself up for her” (Ephesians 5:25). This entry was posted in Marriage and tagged compromising, forgiveness, God, grace, marriage, Relationships. Bookmark the permalink.